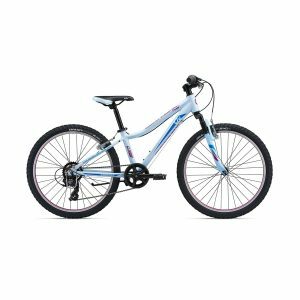 DESIGNED FOR THE BEGINNER MOUNTAIN BIKER LOOKING TO FOR A GREAT VALUE TRAIL ORIENTED HARD TAIL. 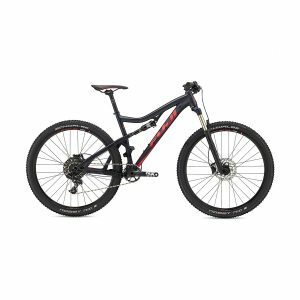 Apollo Trail 20 is an entry level performance mountain bike, designed for the beginner mountain biker looking to for a great value trail oriented hard tail. 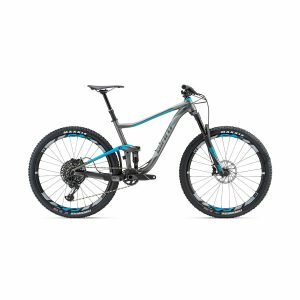 With a frame designed around the 27.5” wheel size specifically for trail riders, the Trail will have confidence inspiring geometry and snappy, agile handling. 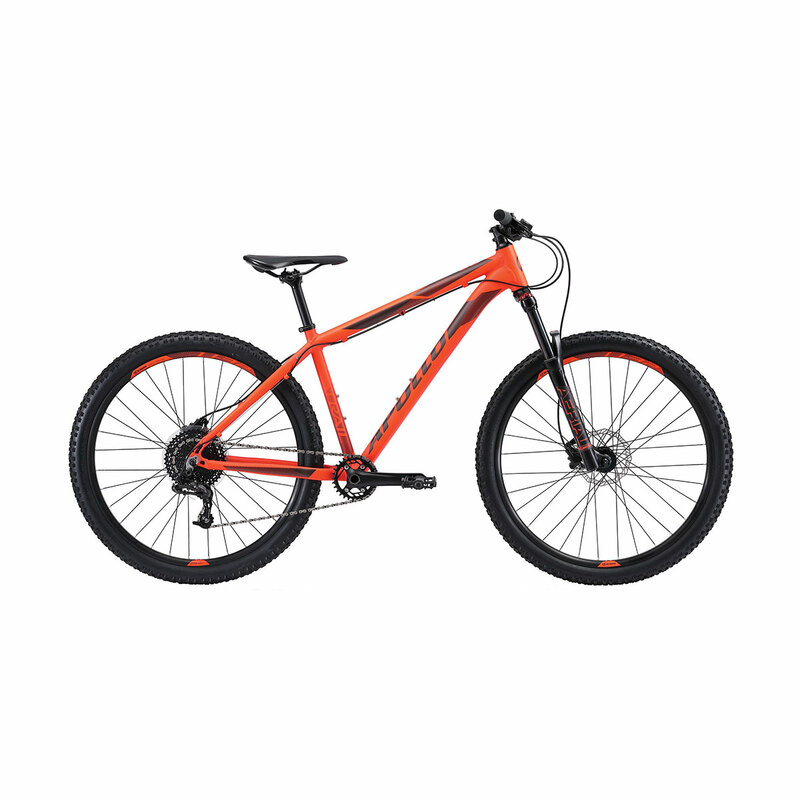 The framed is paired with an RST air sprung suspension fork, giving the rider 120mm of bump eating travel. The air spring means you get a fork that is lighter weight than than a coil alternative and offers a lot more adjustability to suit the rider weight. A Sram 1×10 drivetrain offers the ultimate in simplicity and reliability whilst still offering a wide range of gears. The big advantage of a one-by drivetrain is that by removing the front derailleur you dramatically reduce the amount of dropped chains. Promax hydraulic disc brakes handle the stopping duties, hydraulic discs offer a significant advantage over their mechanical brethren by being self adjusting and offer more power. This gives the rider hassle free operation and reliable stopping power every time you pull the lever. 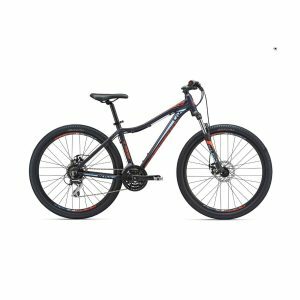 The Apollo Trail 20 is a trail oriented hard tail mountain bike, designed for the beginner rider to get a taste for trail and cross country riding.